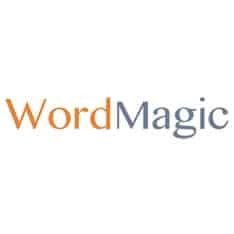 Free online dictionaries - Spanish, French, Italian, German and more. Conjugations, audio pronunciations and forums for your questions. 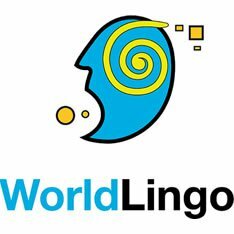 Learn languages completely free, without ads or hidden charges. It's fun, easy, and scientifically proven. 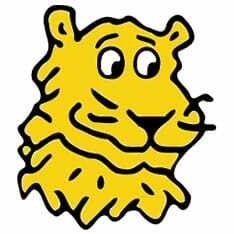 Dictionnaire anglais-français avec des millions de phrases traduites en anglais-français. 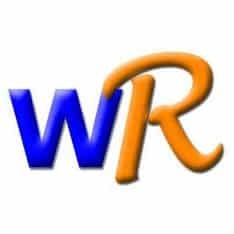 Moteur de recherche de traductions anglais-français. One can search many bilingual texts in English and German for words and expressions. italki is a language learning social network that connects students and language teachers. You can find language exchange partners, practice speaking a foreign language, ask questions, find free online language resources, and get help from an international community of language learners. 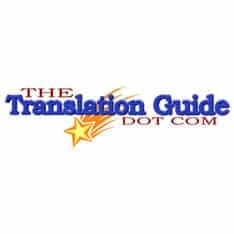 Guide to translators, free on-line translators, translation software and language identification tools. 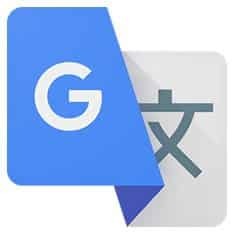 Free online translation of texts, Web sites and E-mails for English, Portuguese (Brazilian), German, French, Spanish, Italian and Russian languages. 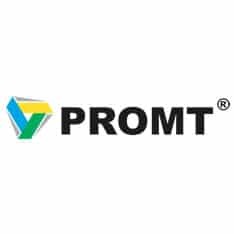 The services are powered by the new @promt 8.0 translation software. People-powered translation at scale. Gengo provides fast, affordable and quality translations by native speakers located worldwide. 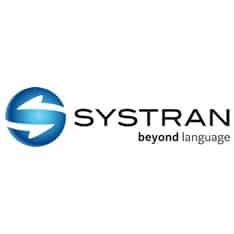 Free online translation service powered by SYSTRAN. 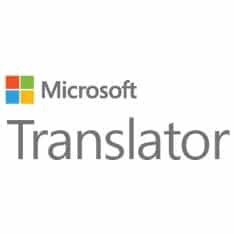 Try the online translator and discover the full range of translation solutions for business and individual users. Translate from and to English, French, Italian, German, Portuguese, Spanish, Dutch, Greek, Chinese, Japanese, Korean, Russian, Polish, Arabic and Swedish. Translation and Localization service in over 141 languages. 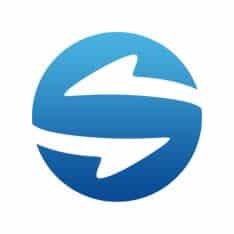 Professional translation and free online translators. 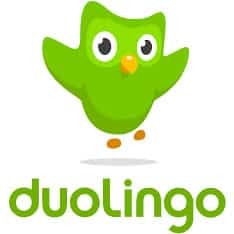 The world's most popular Spanish translation website. Over 1,000,000 words and phrases. Free. Easy. Accurate.